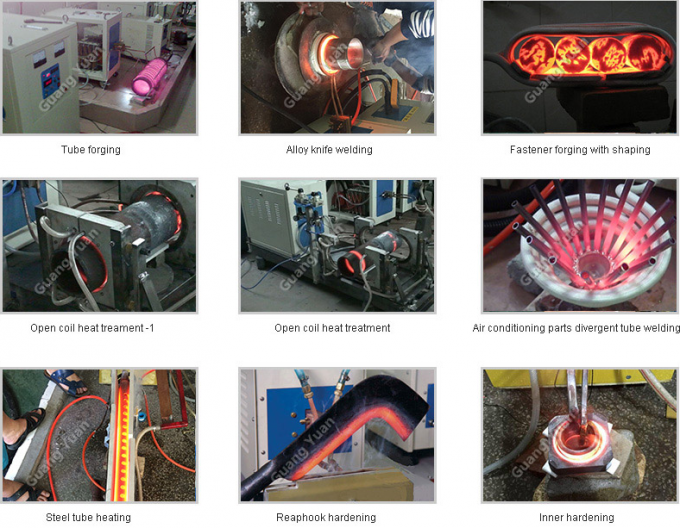 5, Melting golding, silve, steel, iron, aluminum. 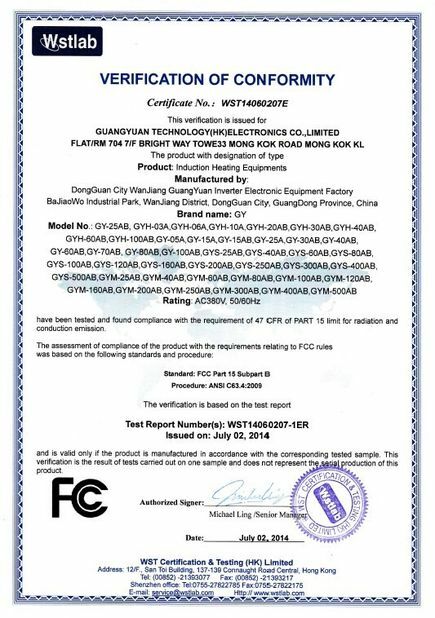 1, It adopts the most advanced MOS, IGBT frequency conversion control technologies to ensure the high efficiency and maximum output power. 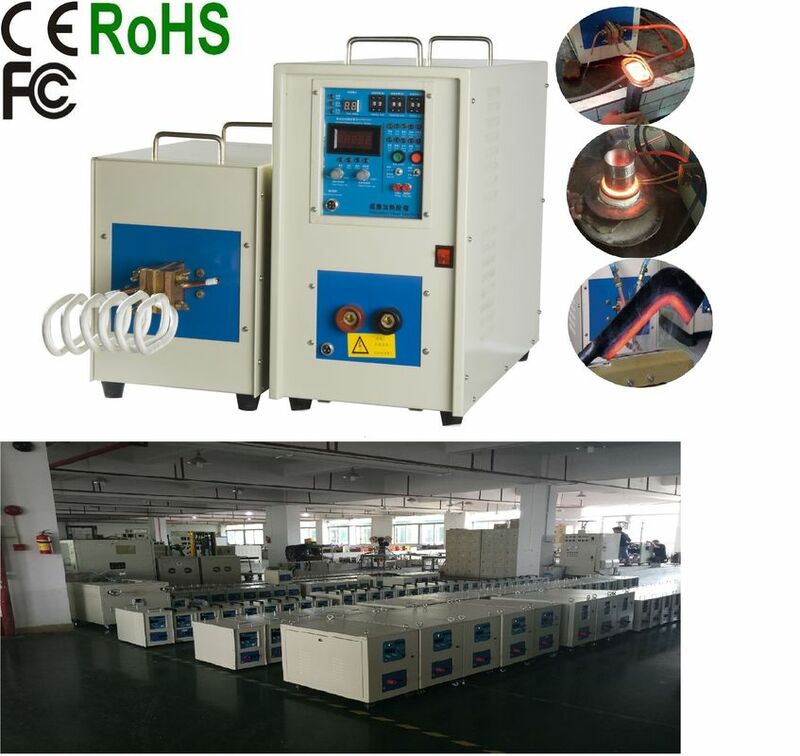 2, It has the constant current and power control function, which can significantly optimize metal heating process, realize the high efficient and fast heating and bring into play the superior performance of the products. 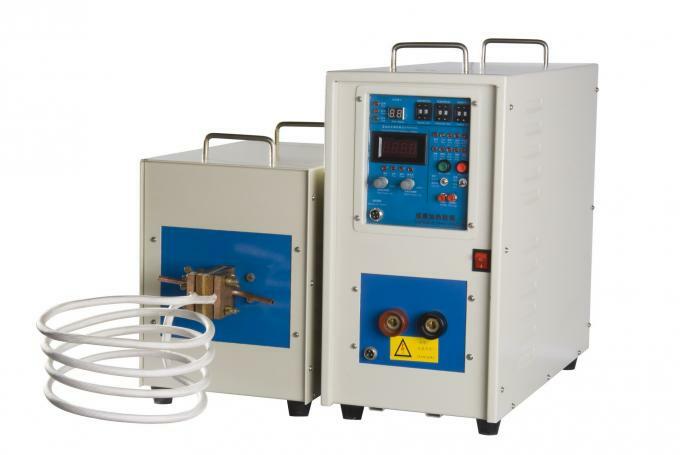 3, It has the function of three-stage time setting represented by heating-heat preservation-cooling. Furthermore, the power for heating and heat preservation is available for independent regulation, which can facilitate the heating and heat preservation, which is applicable to places requiring bulking and repeated heating. 4, A maximum ten types fault protection and display of over-current, over-voltage, water shortage and phase missing can provide higher reliability and durability. 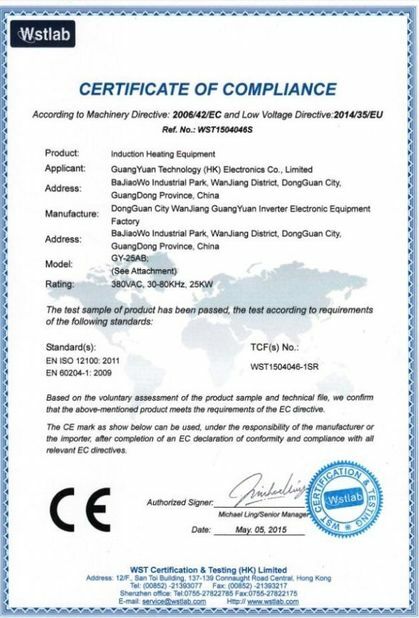 5, It is safe and reliable, and requires no equipments of ten thousand voltage, and thus can ensure the safe operation. 6, The comprehensive full load design is available for 24-hour continuous operation. 7, It is available for ultraviolet temperature detection, which can realize the automatic control of temperature, improve the heating performance and simplify the manual operation.